You can contact us at any time, ask us your questions, request any information or make reservations via email. 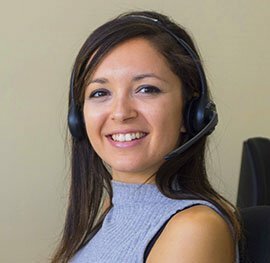 You can also contact us by calling +34 951 989 315. 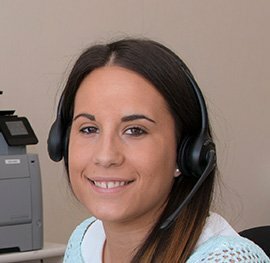 Our Call Centre in Spain is open 6 days a week with the following hours: Monday to Friday from 09.00-18.30H, and Saturdays 09.00-14.00. 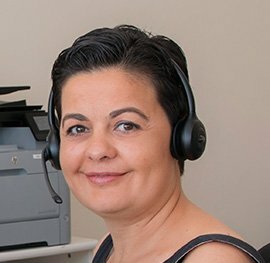 If you call out of hours please leave a message and we will call you back. You can manage and cancel your bookings via your website account with us. To access your account, please just click on the “Log in” button which appears on the upper part of the page on the right hand side.